Do you want better air quality and a healthier workplace for you and your work environment? ServiceMaster Twin Cities is an industry leader in green cleaning and uses green products and cleaning systems to help customers reach their sustainability goals. ServiceMaster Twin Cities has been GS-42 Certified, meeting Green Seal’s Environmental Standard for Cleaning Services for reduced toxicity, waste, and exposure. In addition to using certified green cleaning products, ServiceMaster Twin Cities is proud to offer our proprietary, patent-pending, Capture and Removal Cleaning® system which meets all of the qualifications for Green Seal GS-42 certification. The simplicity of the system encourages improvements in productivity, accomplished by shifting the focus of routine cleaning; reducing the number of products, tools and supplies; and simplifying processes and training. This is all accomplished using certified sustainable cleaning products, tools and equipment. Green For® products are certified “green” by four independent agencies. 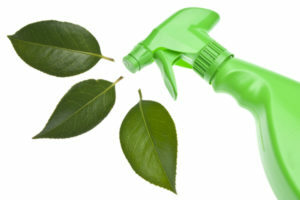 Green cleaning is not just about adding products that have been certified or recognized as environmentally friendly. It is not just adopting new greener tools such as microfiber technology that makes cleaning more effective. 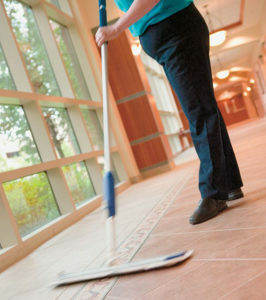 Green cleaning is not even adequately described by the universally accepted definition, “products or services that reduce the impact on health and the environment compared to similar products or services used for the same purpose.” The benefits of green cleaning are maximized when environmentally preferable products, effective tools, efficient equipment and proper training are all married into a system that provides consistent and predictable results—time after time, while reducing health and environmental impacts.